Dr. Reza Momeni, Board-Certified Plastic Surgeon at Summit Medical Group’s Plastic Surgery Center located in Berkeley Heights, New Jersey joins eHealth Radio and the Plastic Surgery Information Channel to talk to us about non-surgical and surgical treatments for “double chin”. What is submental fat? Why does submental fat occur? What are your recommendations for someone looking to treat submental fat? What is Kybella, CoolSculpting and QuickLift? How do they treat submental fat? What do each of these procedures entail? What is recovery like and when can one expect results? What are the complications associated with these treatments? 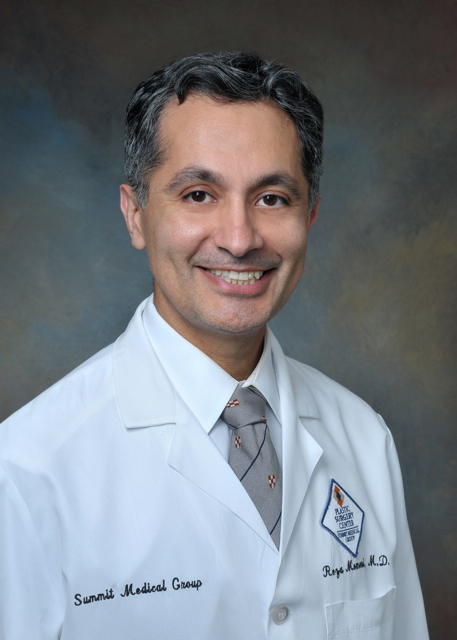 Reza Momeni MD, FACS is a board-certified plastic surgeon and current Section Chief of Plastic Surgery at Overlook Medical Center. He is an expert in the aesthetic surgery of the face and body, such as the QuickLift, and he has extensive experience in hand surgery and cancer reconstruction. To achieve natural and functional results that enhance his patients’ lives, Dr. Momeni provides honest and personalized recommendations to each patient, with an emphasis on safety and effectiveness. In aesthetic surgery, Dr. Momeni is also one of the most experienced surgeons in the NYC metro area with minimally invasive techniques and nonsurgical facial rejuvenation with Botox®, Juvederm®, Voluma®, Fraxel®, Ultherapy®, Kybella® and CoolSculpting®.